Toronto Real Estate Board statistics indicate that properties in the Town Ajax not only enjoys some of the highest rental income ROIs but some of the highest appreciation rates in the Greater Toronto area. This part of the region’s household income is actually 20% higher than in Toronto. Jax Condos is a new high-rise condo development in the Town of Ajax, positioned at The development, which is presently in pre-construction, is by Crystal Glen Homes. The developer is dedicated to durability and style, and this new luxury condo promises to become a landmark in the area. Ajax boasts of a great local bus system that makes getting around regionally stress-free. It also has its own GO station that is merely 35 minutes to Toronto’s Union Station. This makes it professional commuters’ paradise. Driving around is also easy, with Hwy 401 running through the locality and connecting with the major destinations. 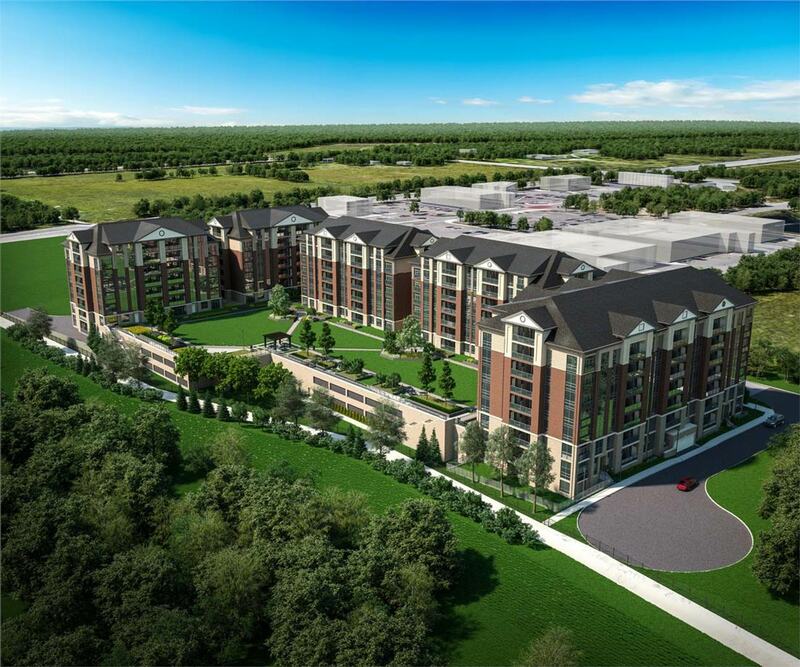 Jax Condos development is located in Ajax, a town that is just 20 minutes away from Toronto. It forms part of GTA whose population is 5.5 million residents. Also known as Ajax by the Lake, the town is positioned along Lake Ontario’s shore in the Durham region, which has been experiencing fast growth. It is surrounded by the City of Pickering as well as Whitby on the eastern side, and it is home to around 1110,000 residents. Maintaining a strong business network, the town of Ajax has more than 1,900 local business plus a local labour force of approximately 42,000. The region offers numerous lifestyle choices that residents enjoy: 6 indoor ice rinks, 37 soccer as well as 18 baseball diamonds fields. The region has natural resources that include waterways as well as 6 acres of key Lake Ontario beachfront land which is nestled in parkland and remains largely underdeveloped. However, important steps are being made towards the revitalization of Downtown Ajax into a vibrant and habitable metropolitan centre. When Durham is taken into consideration as a whole, it is large district which does not have adequate residential condos to meet the demand. Although Pickering is witnessing an increase in projects at present, it can hardly meet its current demand. Since all construction projects take around 4-5 years, the demand only increases. Properties in the Town Ajax have been shown to enjoy some of the topmost rental income ROIs as well as appreciation rates in the GTA. Ajax, Pickering’s and Whitby’s population has been steadily on the rise and shows no signs of slowing down anytime soon. The projected figure is 35,000, with 35,000 new jobs and an average household income of $114,000. The wonderful infrastructure and stress-free access to the Greater Toronto Area hub only point as a means to a great investment. There is every indication that the future of the Region of Durban is great, following The Durham Live project’s approval that is poised to thrust Ajax and Pickering in the limelight. Crystal Glen Homes is an award-winning developer based in Vaughan. The developer has been working in the GTA for 35 years-plus, building some of the top single detached houses as well as estates in the Greater Toronto Area. The company has been consistently proving its merit and zeal for constructing stunning homes.